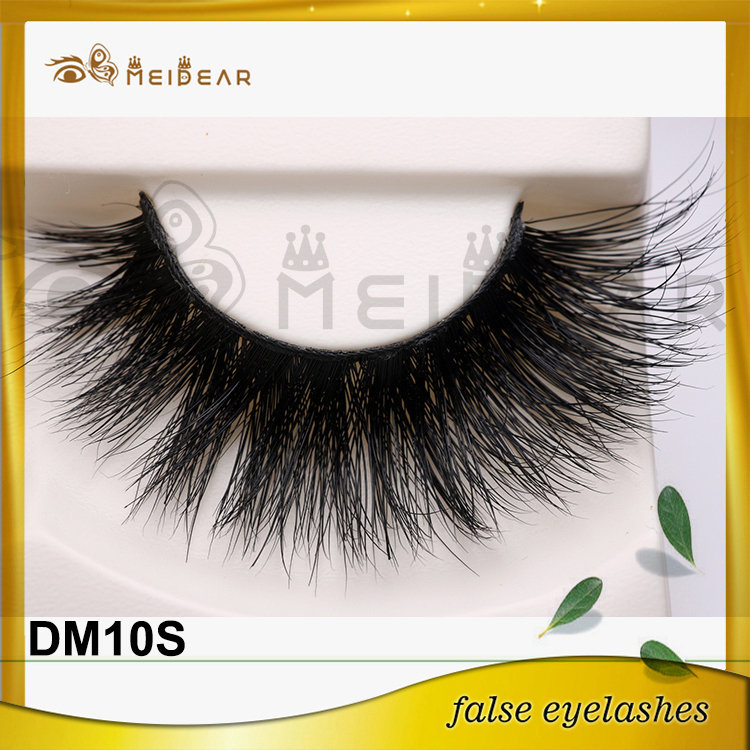 Meidear this volume 3d mink lashes is the most hot sale style in Europe, many model wear this style mink lash in Victoria secret fashion show. 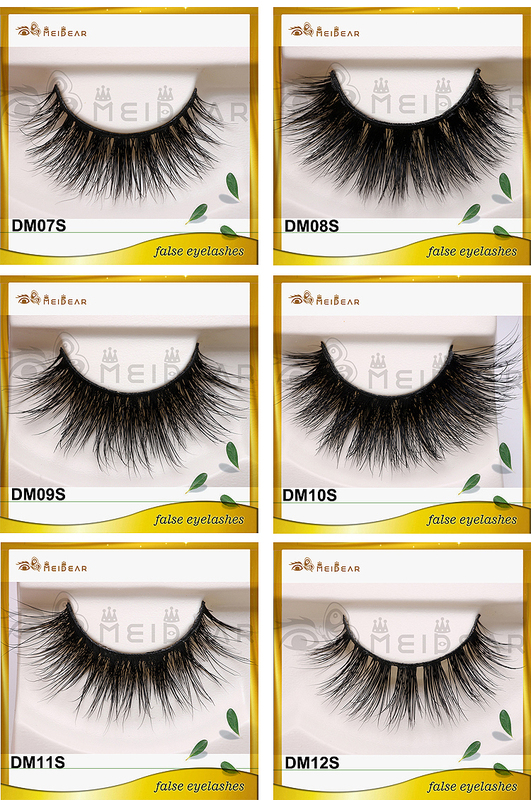 If you also wanna get one pair of this popular lash,Meidear eyelash would be your best choice. 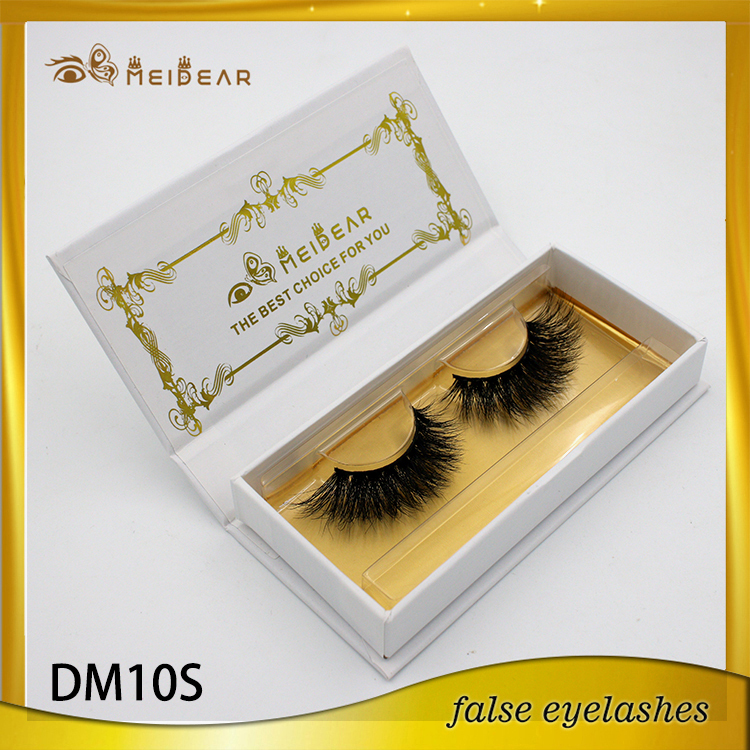 volume 3d mink lashes, hot sale volume 3d mink lashes, 3d mink lashes private labeling. 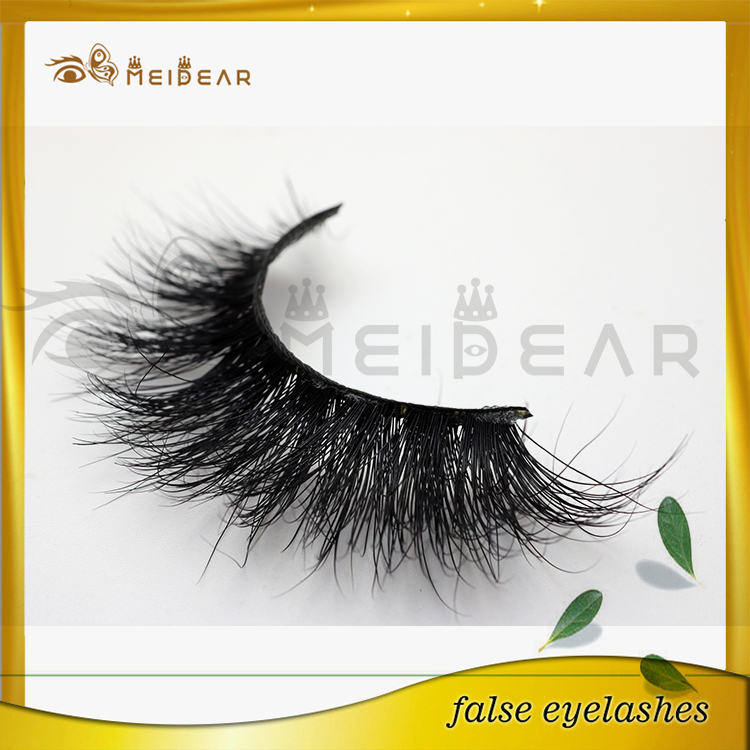 Meidear this volume 3d mink lash have a thick and long, little corss design. 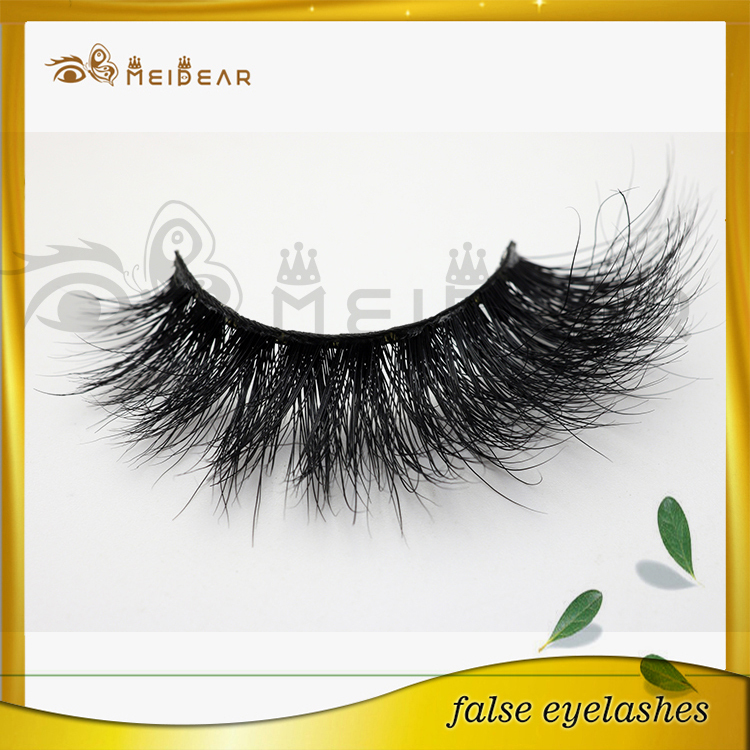 This special design makes it is ultra popular in Europe market.Even many model like wearing his style of 3d mink lash. For mink fur material, we select the best quality mik fur hair and pure handmade craft. We 100% sure that there is no harm to animal in the cutting hair process, and no chemical added in the producing process as well. 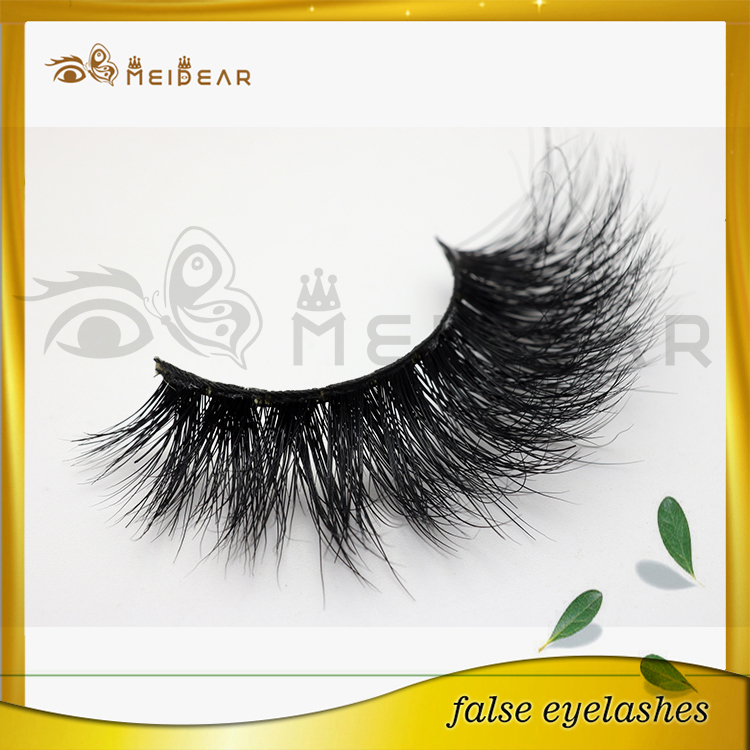 Besause of the most soft and light mink fur hair, this style mink lashes could be ultra light and soft when you wearing them on your eyes. Besides, we could provide professional private labeling service. If you have your won package and logo, please send to us. We would design a template to show you as your requirements. 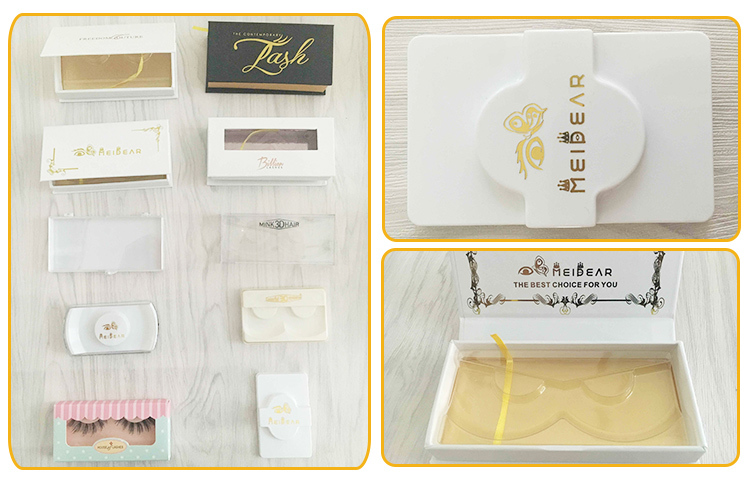 If not, you can choose a box style from our package catalog.